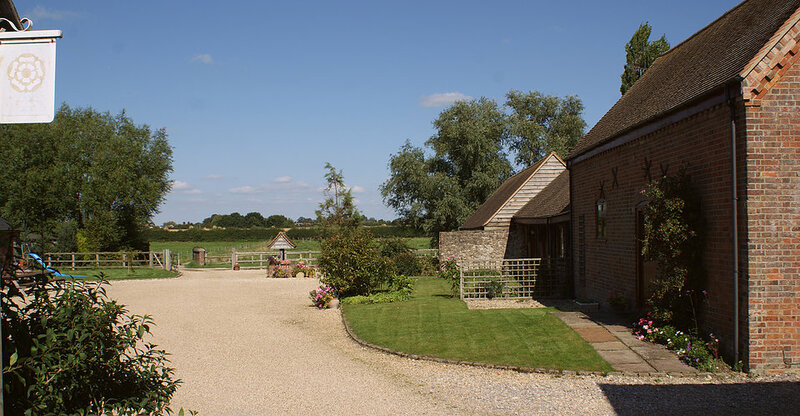 The Old Dairy at Meadowbrook Farm offers beautiful self catering accommodation in the village of Moreton, near Thame in Oxfordshire. The Old Dairy is one of three self catering cottages located on Meadowbrook Farm. This holiday cottage sleeps up to four people & there is a cosy living area with comfortable leather sofas, a TV and gorgeous oak beams. The cottage is surrounded by many attractions; including shopping at Oxford which can be reached within half an hour. Guests can also enjoy walking to the historic market town of Thames where there are more shops and great places to eat. There are numerous golf courses located within ten miles so if you are a keen golfer, don’t forget your clubs.